If you’re looking for a wonderfully pleasing alternative to standard tarmac options, you simply cannot go wrong with a resin bound surface. 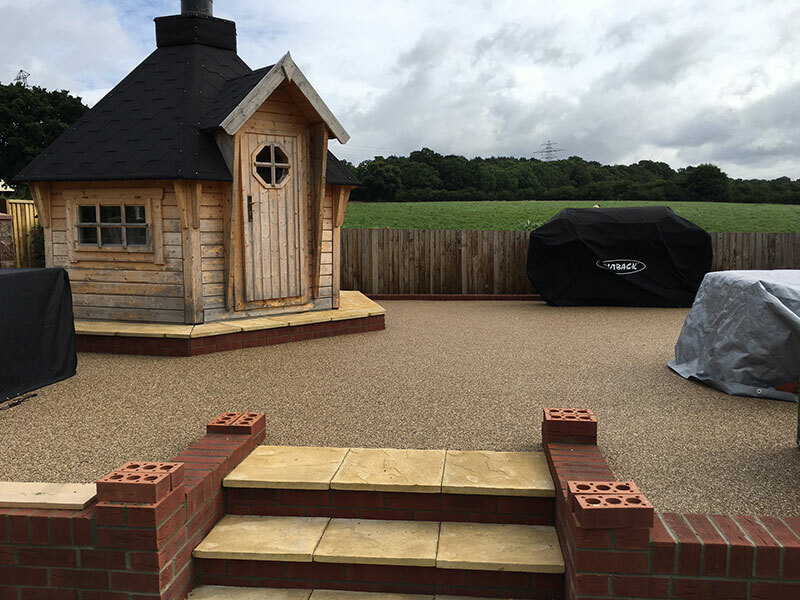 What’s more, resin bound surfaces boast the strength and durability of their tarmac-built counterparts. 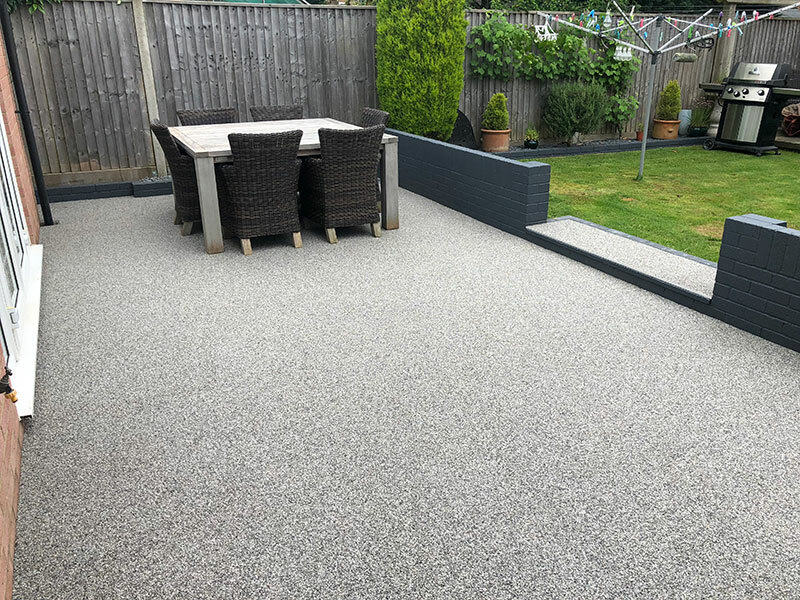 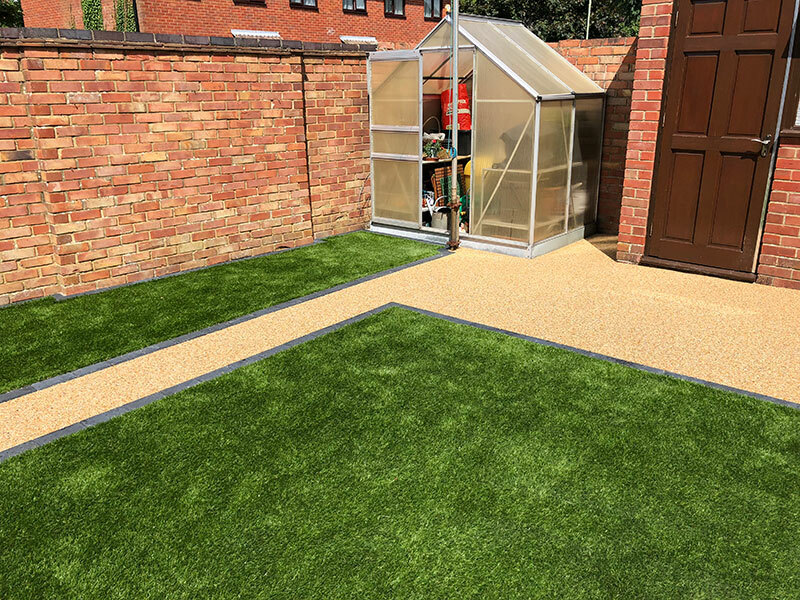 So, when you enlist A1 Resin & Landscapes to install a new surface at your property, you’ll be treated to a whole new surface which will provide many years of reliable service. 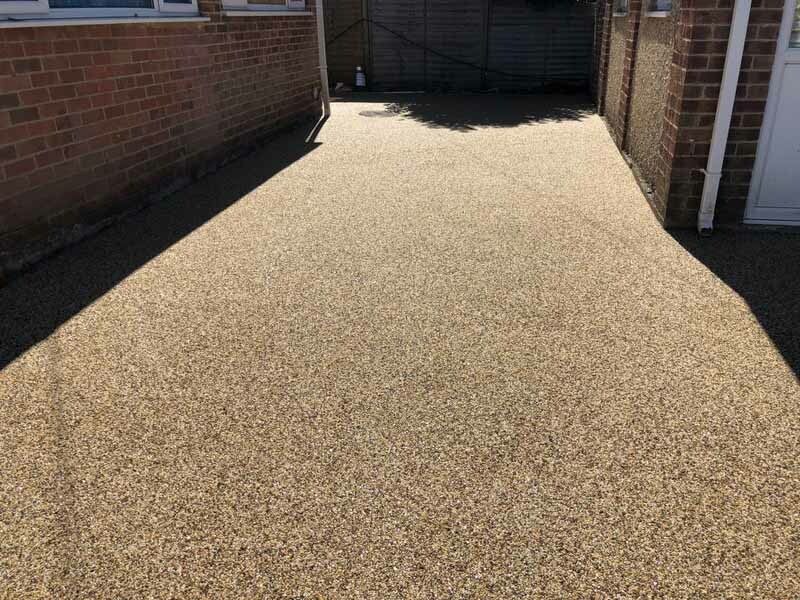 Resin bound surfaces are comprised of a two-part polymer resin which is combined with a natural aggregate. 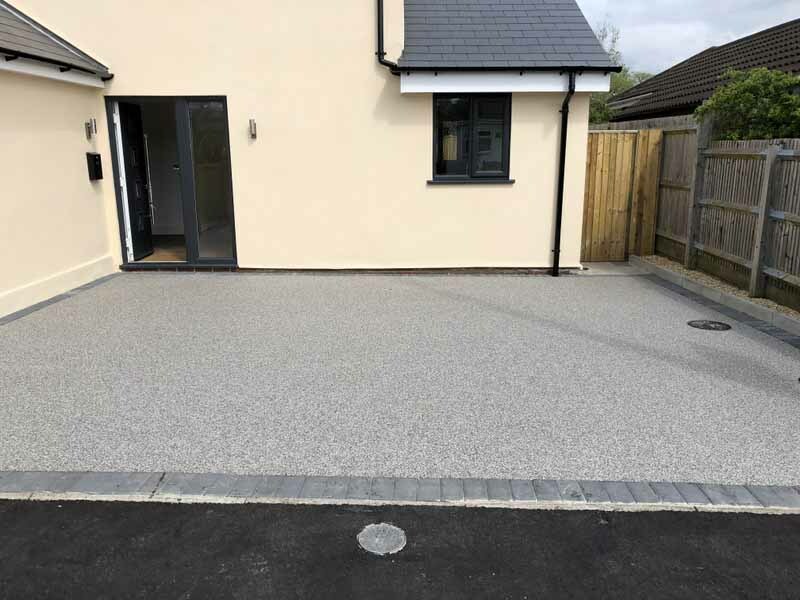 The aggregate is usually dried in a kiln before being placed with the polymer into a forced-action mixer. 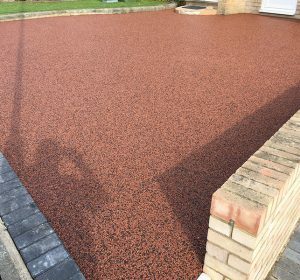 Once the mixture has been processed, it will be applied onto a suitable surface which can either be tarmac or concrete. 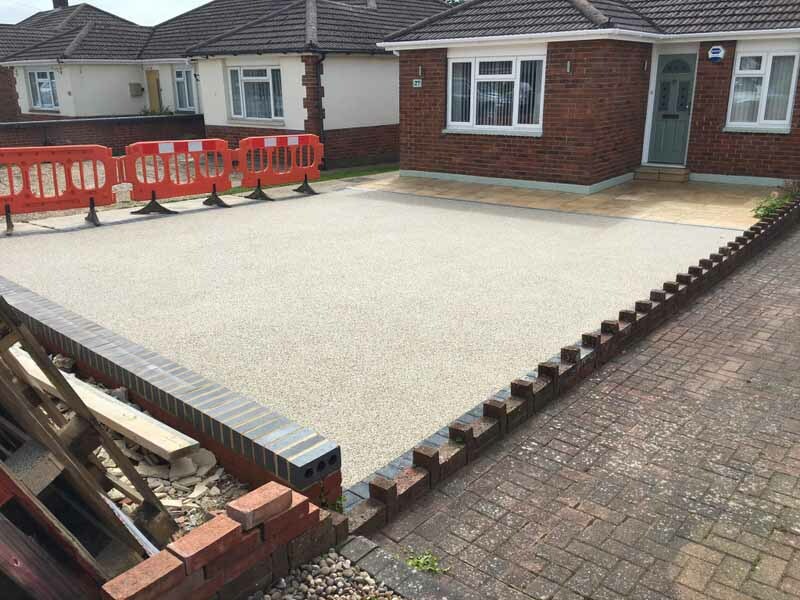 A standard resin bound surface is usually laid to a depth of around 12 – 25 mm. 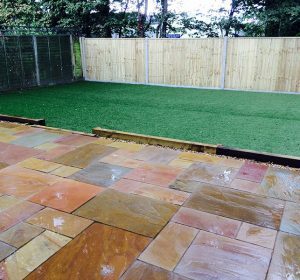 The depth will be largely affected by the size of the aggregate as well as the surface’s intended purpose. 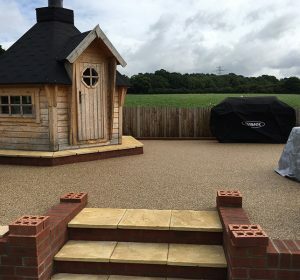 We can discuss this with you during the consultation phase as well as helping you to choose your preferred finish. 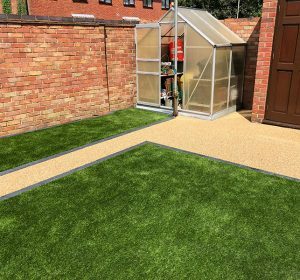 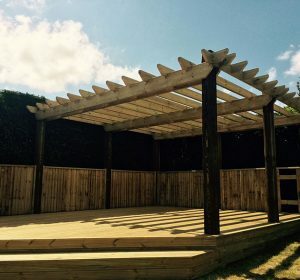 At A1 Resin & Landscapes, we supply a huge range of aggregates, so you’re free to customise the look of your new surface. 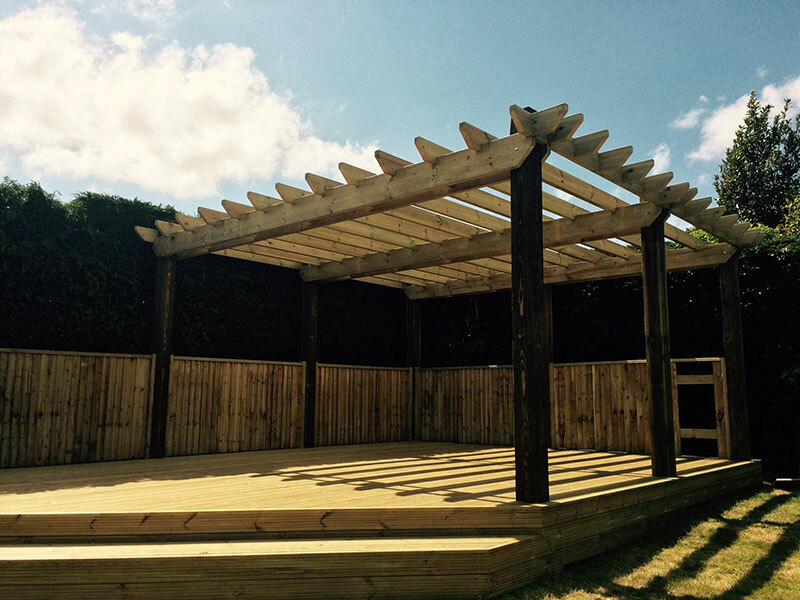 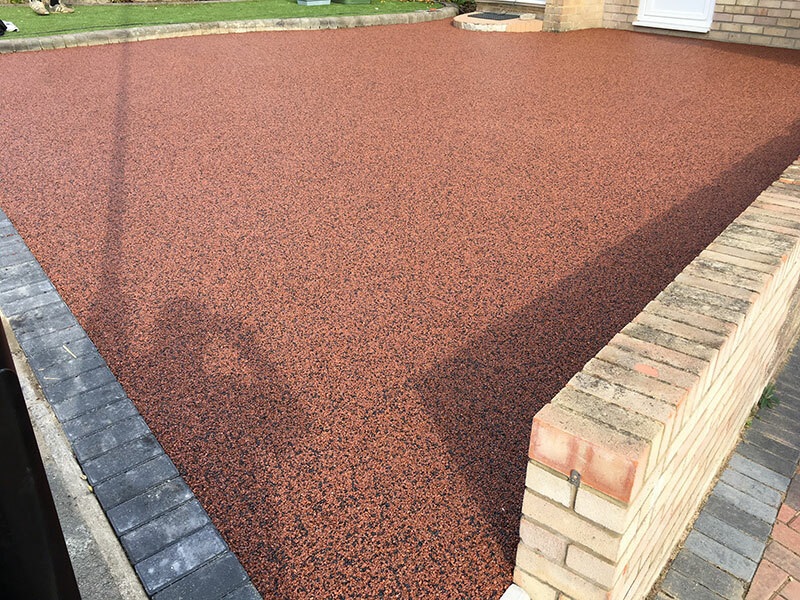 We can also apply a non-slip coating – especially useful for swimming pool surrounds or for surfaces with extreme gradients. 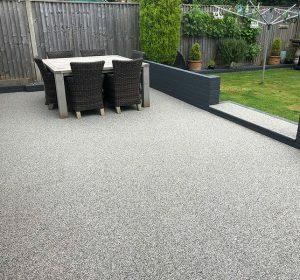 Once installed, you’ll marvel at the sight of your resin bound surface. 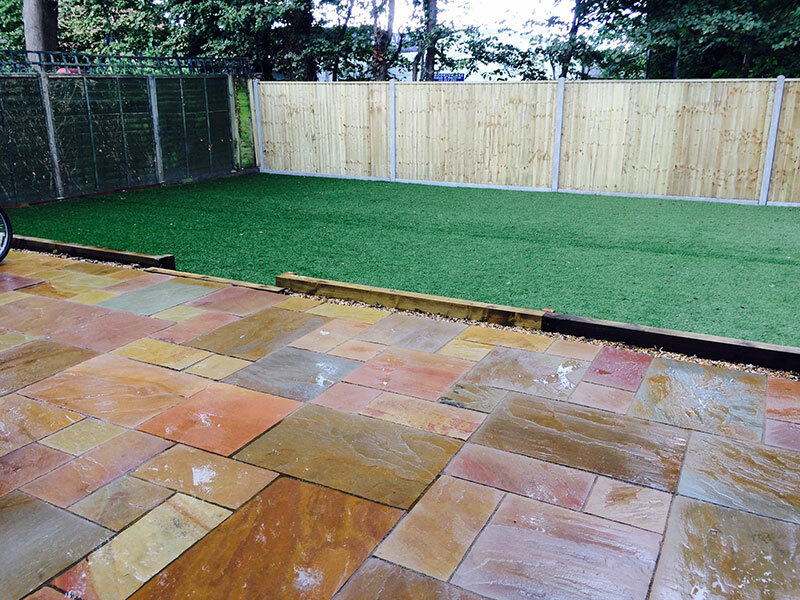 Best of all is that with very little maintenance required you’ll be free to go about your day.